IT equipment is pretty expensive, but it has become an essential part of every business. Computers are vital for almost everything, from secure record-keeping to internal communications. It lets companies interact with its clients, make secure transactions and store relevant data for future use. The fact is, if it’s mishandled, this type of equipment can also become a huge liability. 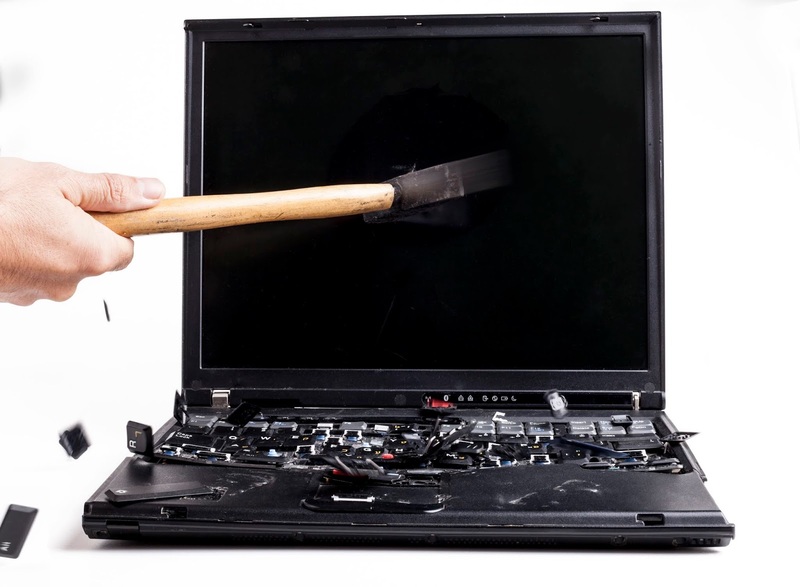 This is why every business should have policies regarding Secure IT Disposal. It’s not good enough to just secure data on equipment when it’s being used. You also need to take steps to ensure important equipment holding confidential data doesn’t get in the hands of the wrong people. If it does, it is a breach of data and could lead to identity theft down the line. Unfortunately, a lot of computer owners have zero understating of how to make sure their computers are disposed of properly. Other electronic equipment is free from the sort of company or personal data. Computers, however, store a lot of our personal and sensitive information. This can be intensely harmful if seized by cybercriminals. You can easily find essential general guidance on how to wipe computer data. However, this is usually very basic, and a professional will often still be able to recover most of it. This may or may not be with a hacking intent, it can happen by accident. Computers, after all, are not designed to lose the data they hold easily; they keep it stored away so it can be restored in case of an accident. The requirement for more intensive treatment prompts the needs for secure IT disposals, offered by endorsed, expert organisations. In any case, what do they do that takes security a step further than the ordinary IT learner could do? The first necessary step to getting complete secure IT disposals is to hold them in a proper place. Top IT recycling companies will have locations approved by groups like the Ministry of Defence. 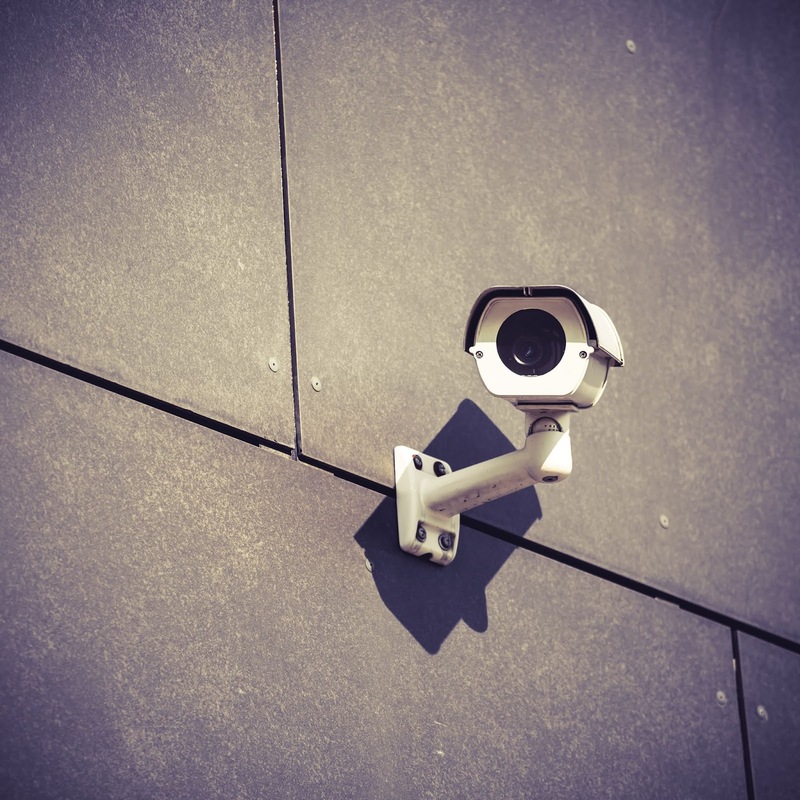 These groups add CCTV and perimeter fencing to ensure no-one has no unauthorised access. Only by doing this can they be assured that the IT assets can be disposed properly and don’t fall into the wrong hands. Cleaning an HDD drive is not the correct solution – it needs to be either smashed or completely overwritten. 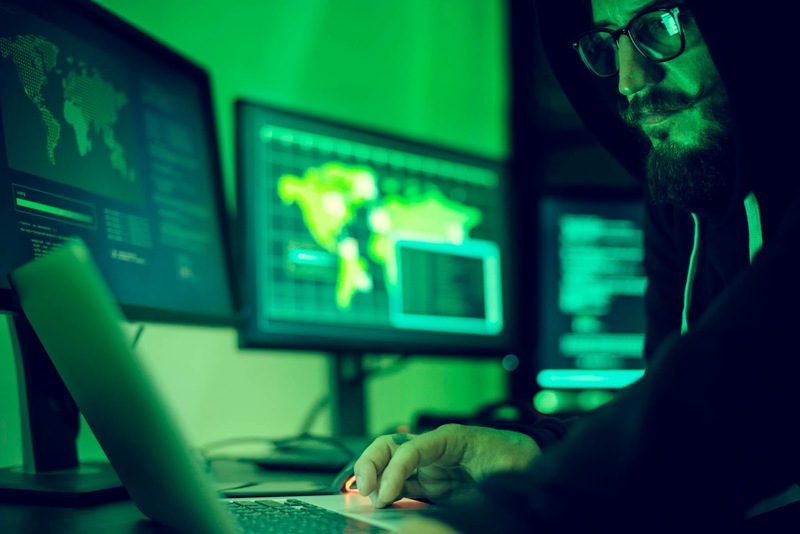 It is a serious activity and one that needs to be controlled and executed by capable people, who are experienced and certified in data destruction . Security can’t cooperate during this stage of the IT disposal . This includes getting it from the previous home to the secure grounds. Cars used to carry IT assets en route to destruction should be monitored by location tracking technology (GPS). The drivers should be adequately trained in how to handle the items and tracking the logistic process. This is the association that sets the guidelines and best practices in information security for resource recuperation and transfer organisations. Getting ADISA accreditation obliges an administration provider to meet a high degree thorough principles agenda. UKAS ensured examiners do visit unannounced visits to perform measurable and operational reviews on the provider. What it implies is that ADISA confirmation provides an advantage recuperation and transfer benefit organisation clings to the extremely most astounding guidelines of classification, ecological obligation and security. Any association discarding IT equipment might need to consider using only ADISA confirmed organisations as a way to side-step any dangers. WEEE endorsement and affirmation by the Environment Agency does not in itself ensure security principles. Resource registers were generally a Finance Department instrument. These days they are an essential component in the chain of confirmation that ought to demonstrate that every statutory prerequisite was confirmed too. That verification might be requested by law authorisation offices, by partners, investors, PR division or some other group with an interest in transfer history. Each gadget that stores information ought to be in your IT resource administration database. This incorporates work area workstations, PCs, cell phones, and BYOD (Bring Your Own Device) gadgets. Every item ought to have an allocated "proprietor" who is principally in charge of the device. If a gadget vanishes and isn't accounted for, your organisation arrangement should explain clear punishments. 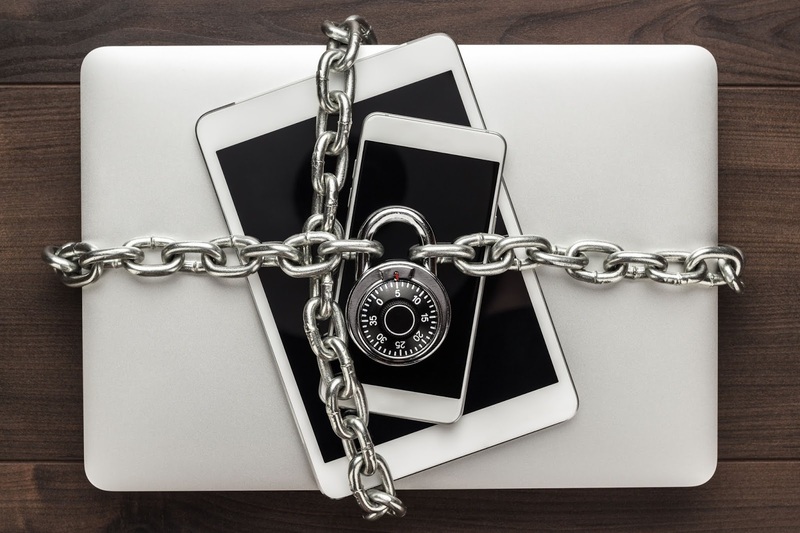 You have to incorporate BYOD resources in your IT resource administration program so that on the off chance somebody leaves their cell phone on a boat in Bali, you can guarantee it can never again get to your system. Another crucial point about BYOD gear: ensure representatives realise that before they redesign their own iPhone or iPad that they use for work, they tell the IT benefit work area. This means the gadget can be obstructed from the organisation and to guarantee that no organisation information stays on the device. Clear arrangements should be set up, spelling out what personnel to do, as well as what the punishments are for not agreeing. The last known area of each advantage ought to be recorded in a field in your IT resource administration program. At the point when an item is discarded, a field ought to indicate which IT expert discarded it. Appending transfer records (counting messages affirming that the capacity media was wiped or crushed) to your database is vital for keeping up a review trail. For secure IT disposal in Birmingham , contact Ecogreen to get safe treatment and recycling of mobile devices and IT equipment.